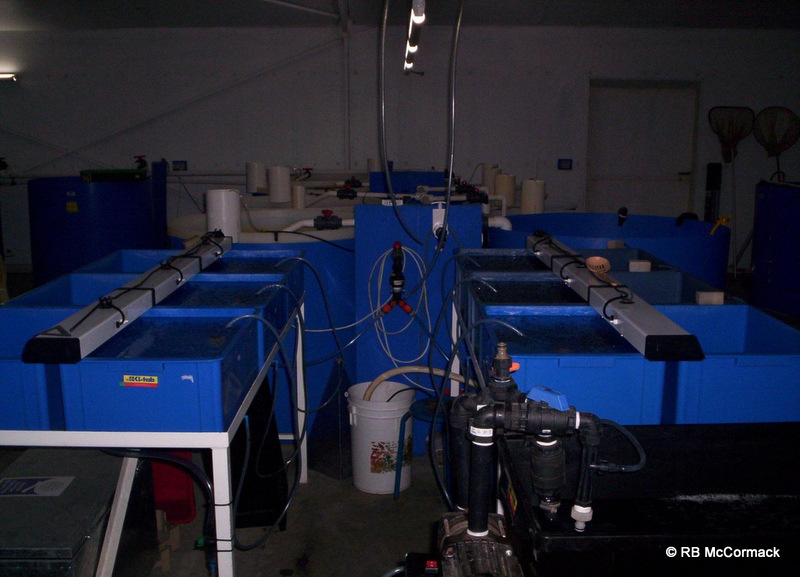 A complete fish hatchery and grow out recirculating aquaculture system is currently for sale. 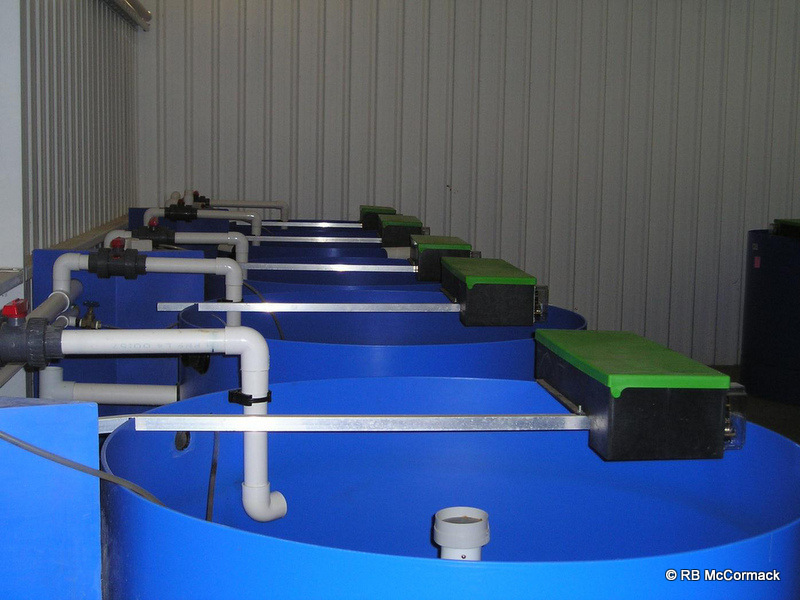 If you are thinking of entering the Recirculating Aquaculture Industry and can’t afford the $500K price tag for a brand new system, then purchasing a second hand system at 30% of the new price may be the perfect option for you. Second hand systems coming on the market are rare so you need to act quickly when they do come up. Now due to retirement of the owners a complete RAS system is currently offered for sale. 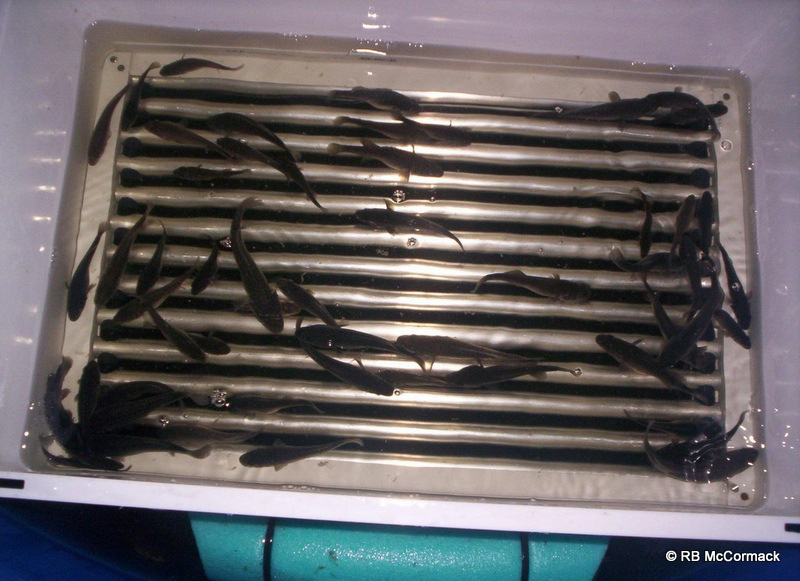 The system belongs to Glencoe Fish Hatchery (GFH) which supplied weaned pellet feeding Murray Cod fingerlings to other RAS grow-out systems of the commercial aquaculture industry, plus grown out Barramundi for the restaurant and market trade in Melbourne. 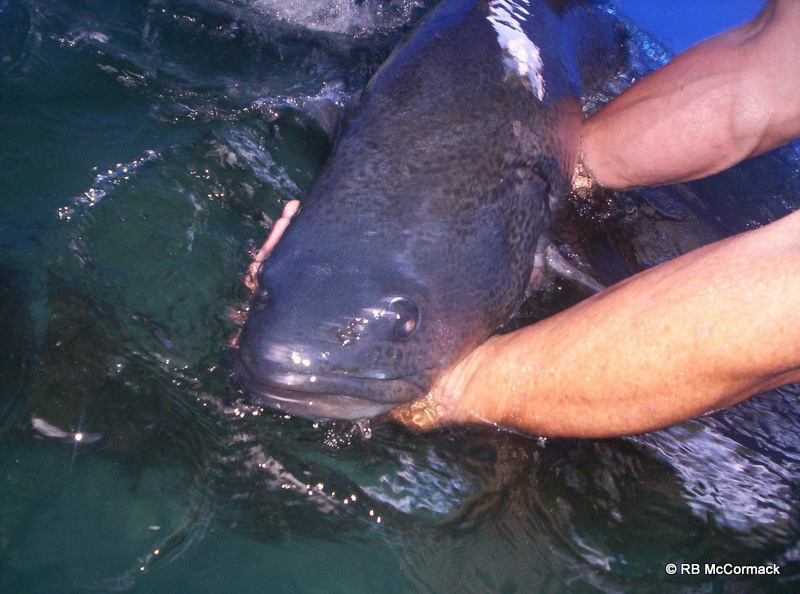 All fingerlings produced in the RAS by GFH came with a veterinary certificate to guarantee their health. Glencoe Fish Hatchery are proud to be one of the first hatcheries to have inside brood stock of Murray Cod which guarantees when they breed, their offspring will be of a high quality and health standard as the internal brood stock are not live caught but born and bred in tanks which means their natural instincts have changed and they live wholly on a pellet feed diet. 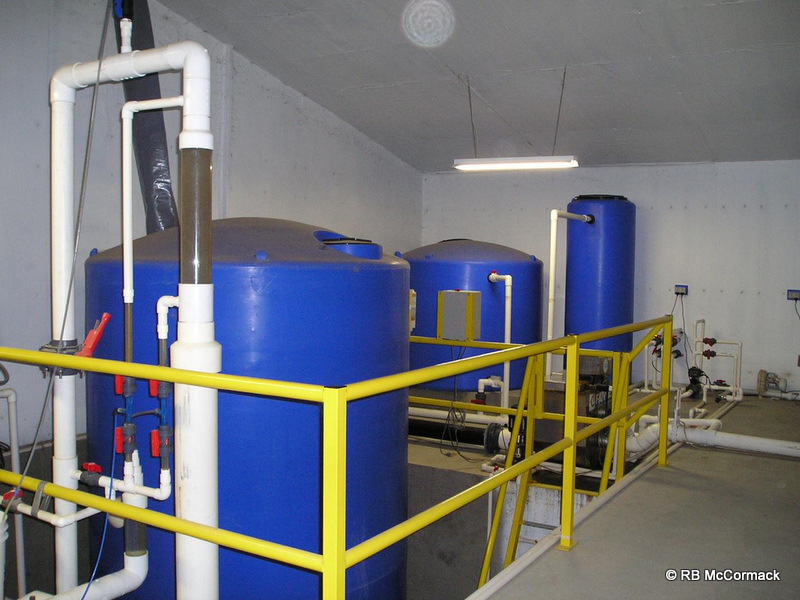 Glencoe Fish Hatchery was aimed at the commercial market with the system’s capacity around 100,000 fish per batch and several batches per year. 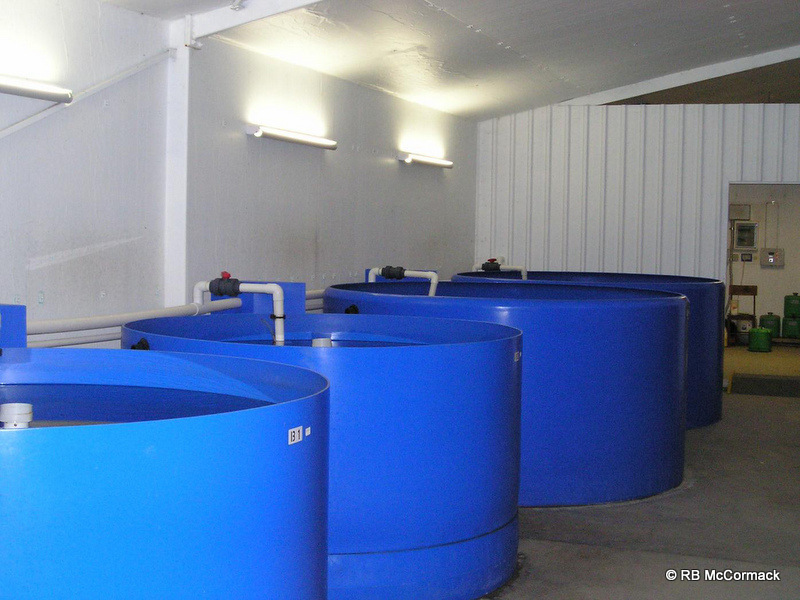 Glencoe Fish Hatchery strived to have the best fish on the market in both health and appearance. The complete system as a single unit is for sale. The system is currently intact and complete available for viewing. The owners will dismantle and make it ready for transport by the purchaser. Each section would be labelled ready for reassembly by the purchaser.